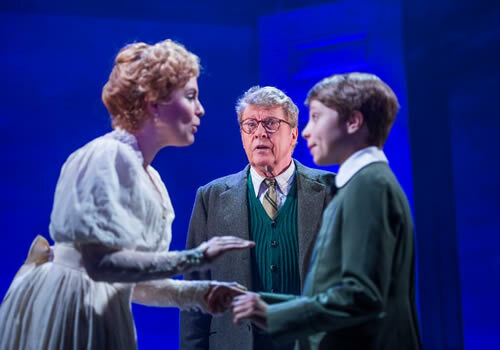 Olivier and Tony Award-winning actor Michael Crawford returns to the West End to star in new British musical, The Go-Between. 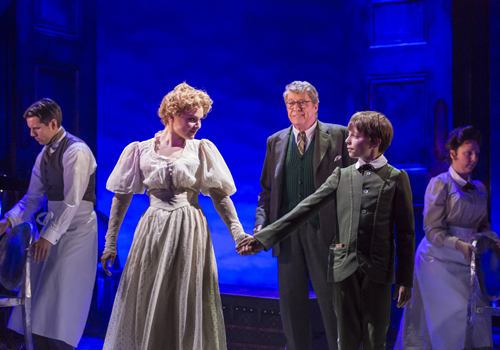 Opening at the Apollo Theatre London, the musical is set to continue until October 2017. 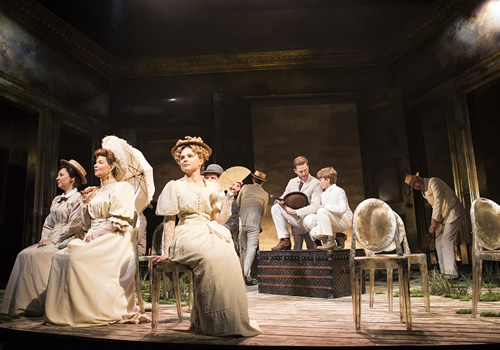 The Go-Between plays at the Apollo Theatre after prior successful runs at the West Yorkshire Playhouse, the Royal & Derngate and Derby Live, for which it received Best Musical Production at the Theatre Awards UK. Michael Redgrave starred in a 1970 film remake, alongside Julie Christie and Alan Bates. 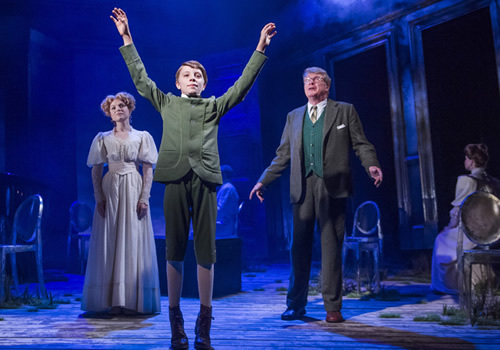 With a new book by much-loved children’s dramatist and creator of Goodnight Mister Tom, David Wood, as well as a score from Whistle Down The Wind’s Richard Taylor, The Go-Between promises to become a British classic. Based on L. P. Hartle’s novel, The Go-Between follows Leo Colston, an elderly man who rediscovers memories from his past. After locking them away, moments come flooding back to him, including a stifling summer in 1900 where he spent his days in Norfolk. When a young Leo holidays with the family of his school friend Marcus, he is caught up in an adult affair of lies and secret passion. Acting as the go-between for upper-class Marian and farmer Ted, Leo becomes affected forever. Michael Crawford most recently appeared in the West End as the Wizard in Andrew Lloyd Webber’s The Wizard of Oz, which played at the London Palladium in 2012. Crawford is renowned across the acting world for creating the titular roles in Barnum and Phantom of the Opera, which collectively earned him the Olivier Award for Best Actor in a Musical and a Tony, Drama Desk and Critics Circle Award. He is also a star onscreen, becoming hugely famous for his portrayal of Frank Spencer in popular comedy Some Mother’s Do ‘Ave ‘Em. The Go-Between is a fresh take on a British musical, following in the footsteps of Mrs Henderson Presents, closing at the Apollo Theatre on October 15th 2016. The Go-Between is suitable for ages 8 and up.